Hold to Light Koehler Chicago Postcards. 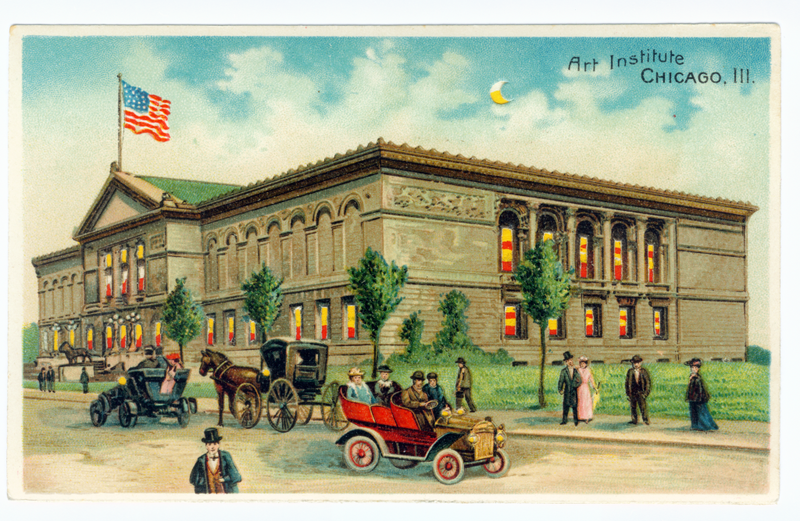 Hold to Light: when held up to a strong light, the moon, the windows, and vehicles light up brilliantly. 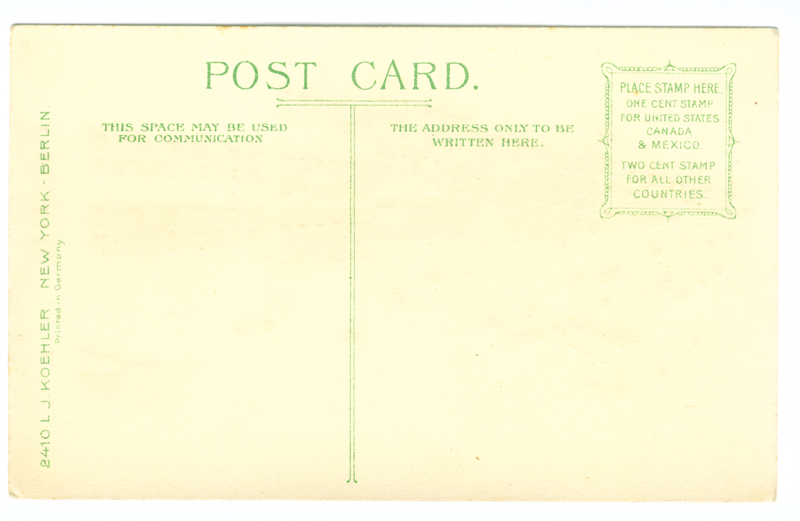 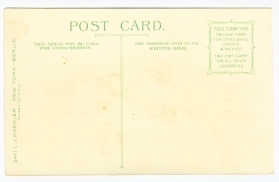 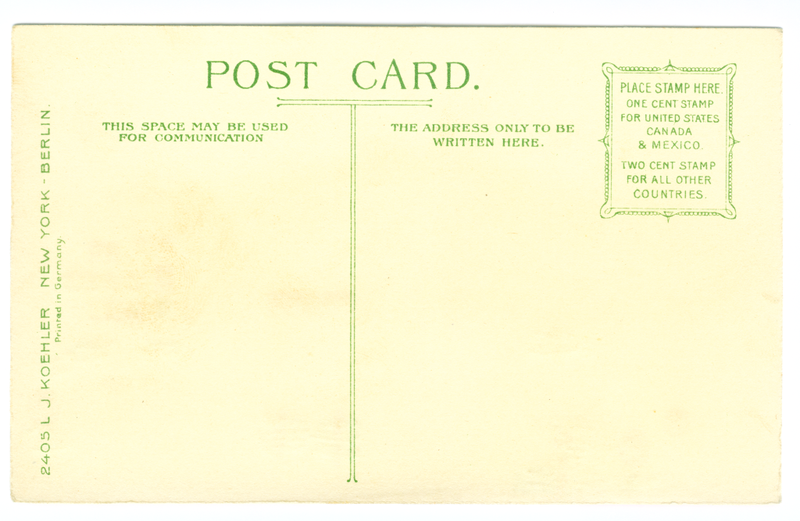 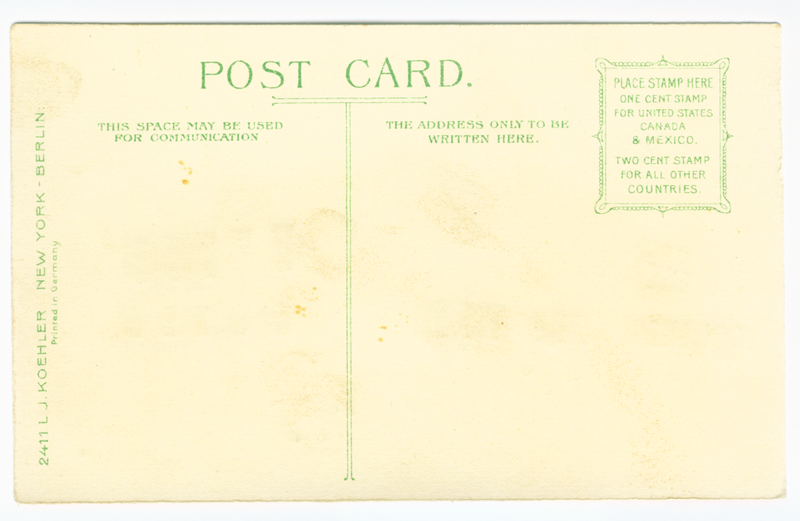 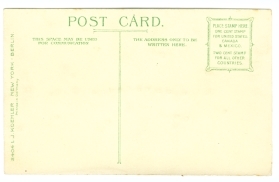 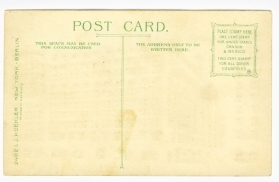 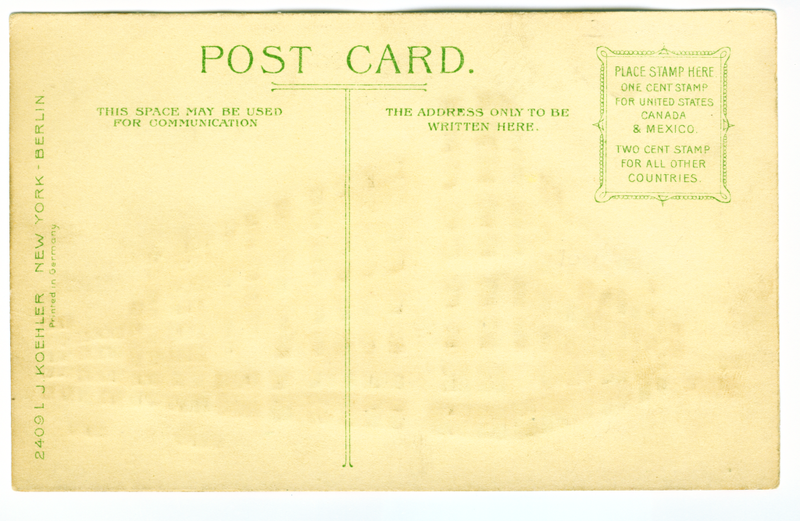 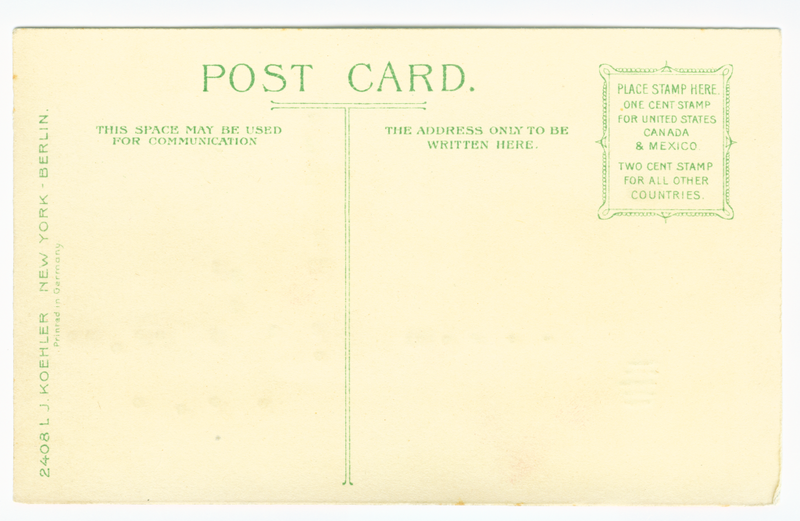 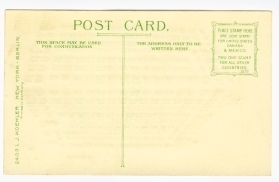 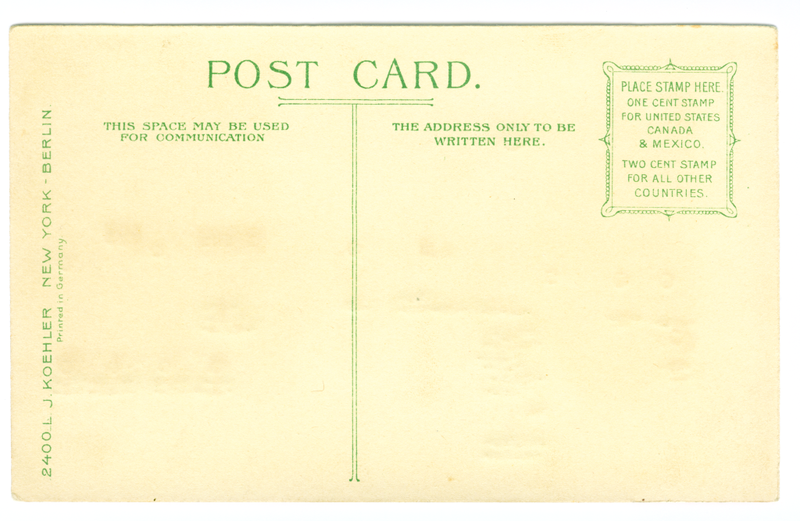 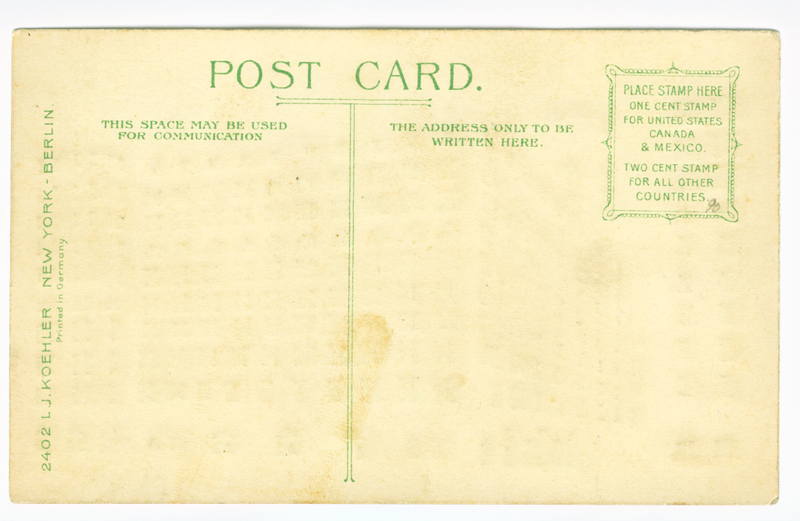 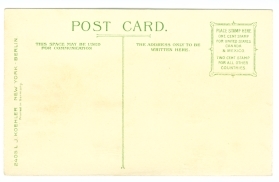 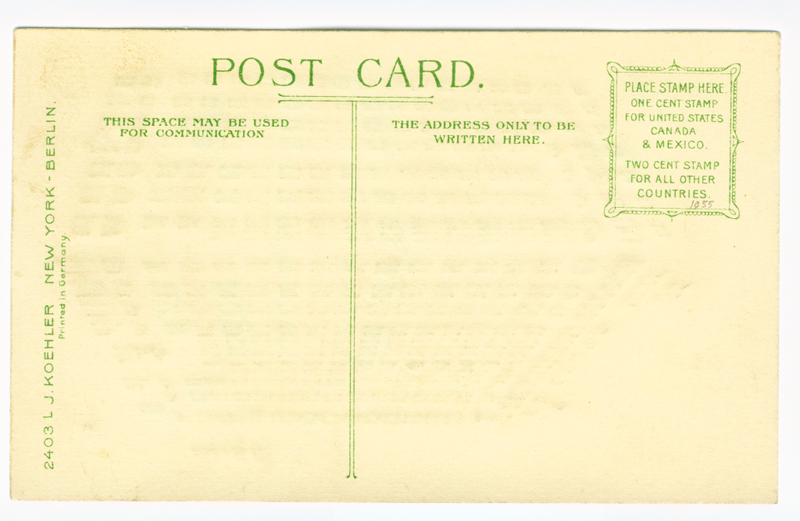 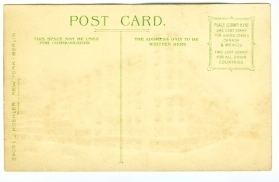 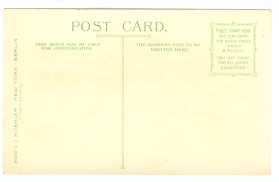 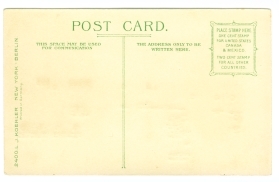 For more information about Hold to Light postcards see the glossary of postcard terms. 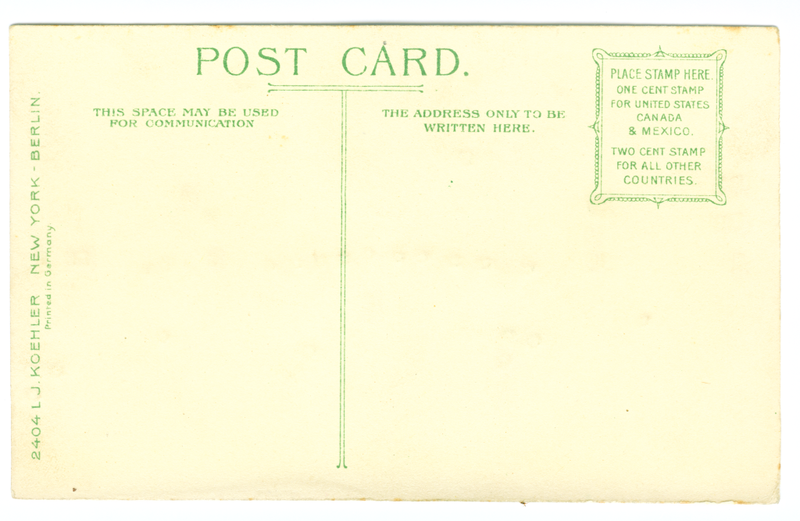 Presented in postcard stock number order. 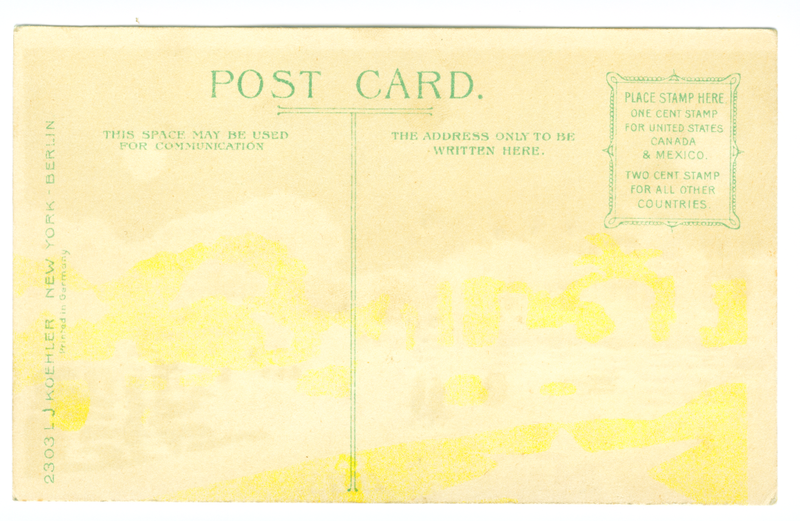 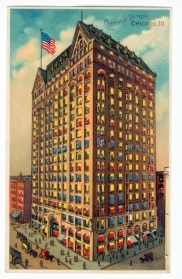 Joseph Koehler, New York, NY; Founded as a printing firm 1892-1911, they later began publishing view-cards in both continuous tone and halftone lithography as well as real photo cards. 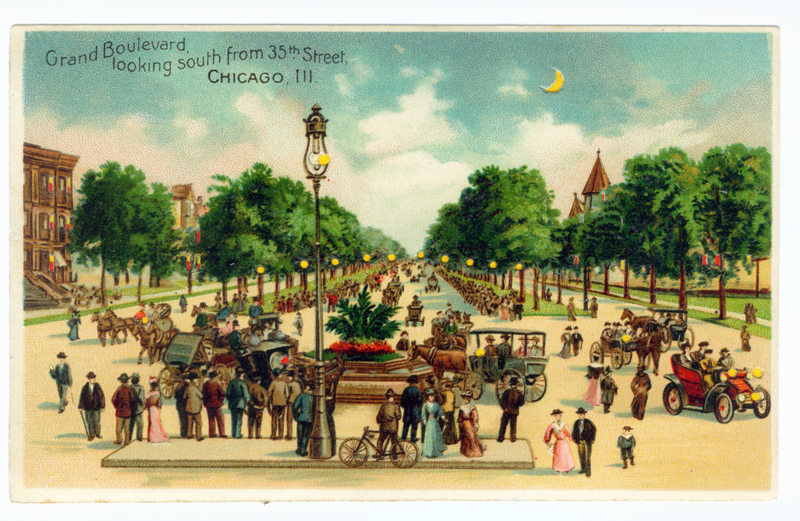 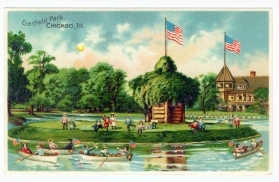 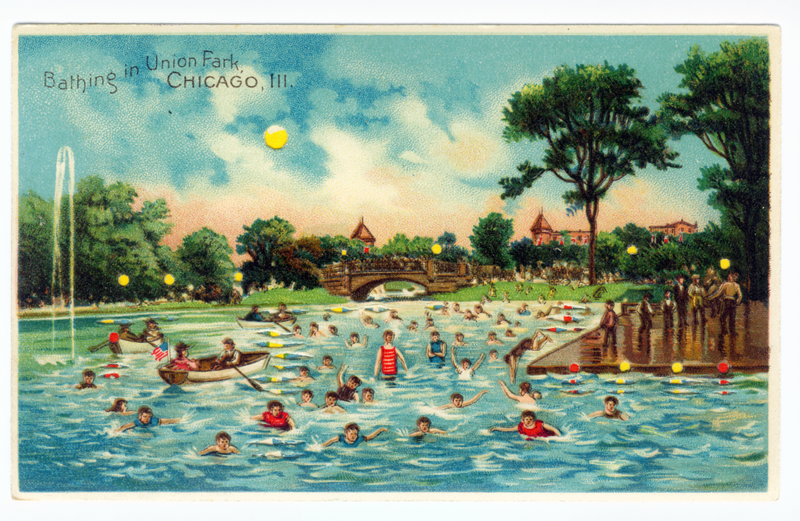 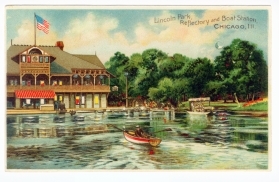 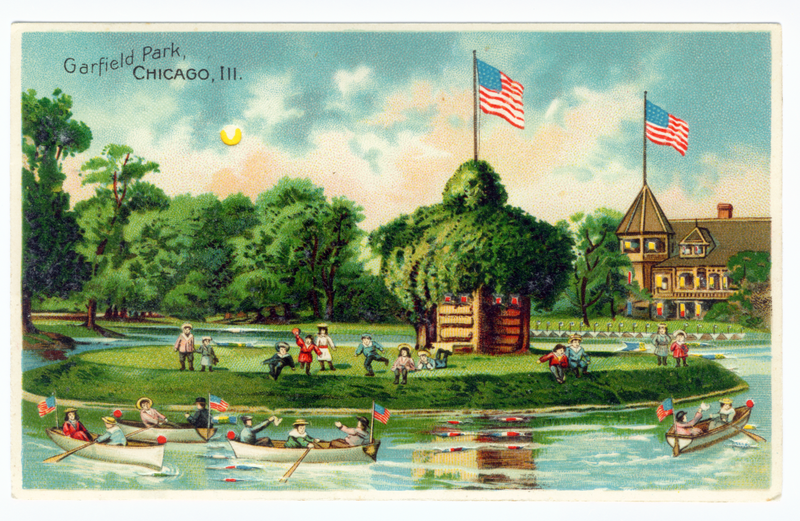 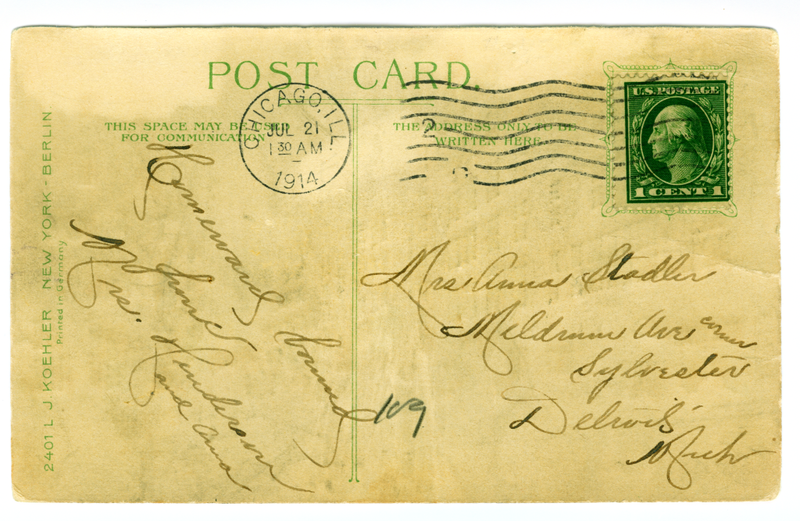 They have been well known for their early hold to light postcards, mechanicals, and exposition cards, ever since publishing an unofficial postcard set of the 1893 World's Columbian Exposition in Chicago. 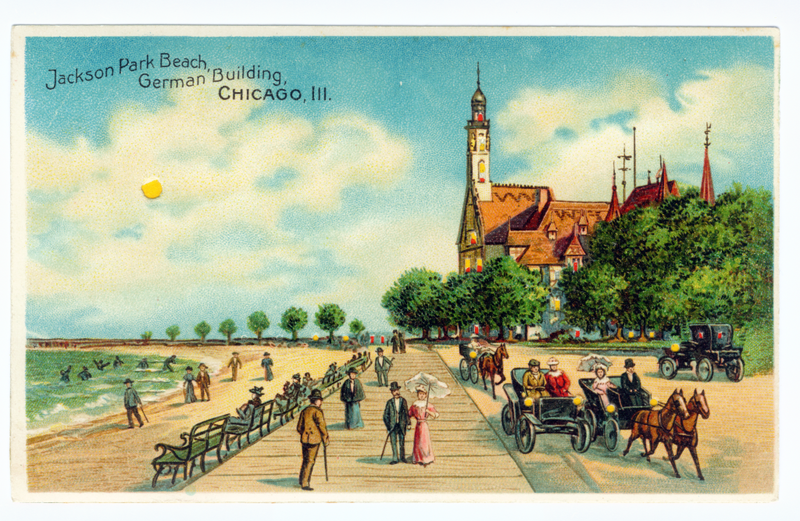 While most companies gave up the more expensive chromolithographic printing method in favor of the cheaper halftone printing process, Koehler (a pioneer in halftone technology) had returned to producing chromolithographs. Koehler postcards have a very distinct style to them and is the reason why Koehler postcards are so sought after by collectors. 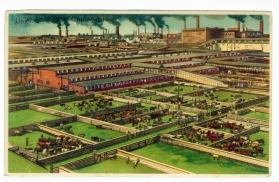 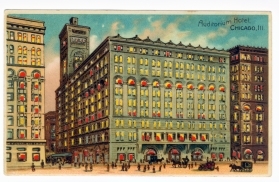 All Joseph Koehler postcards were printed in Berlin, Germany. 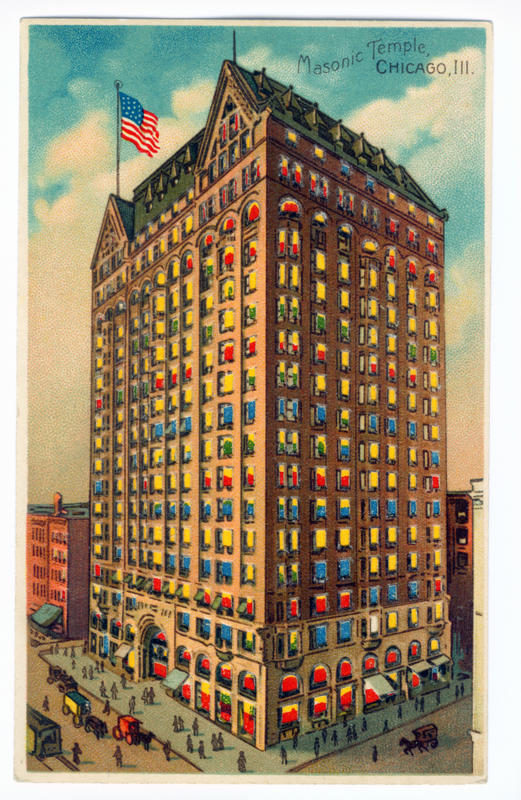 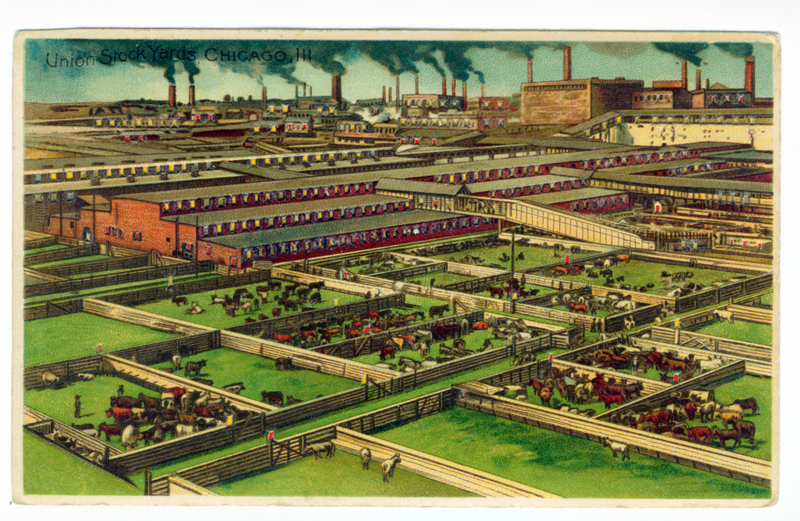 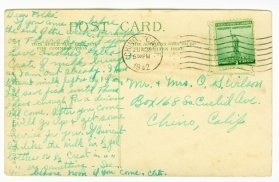 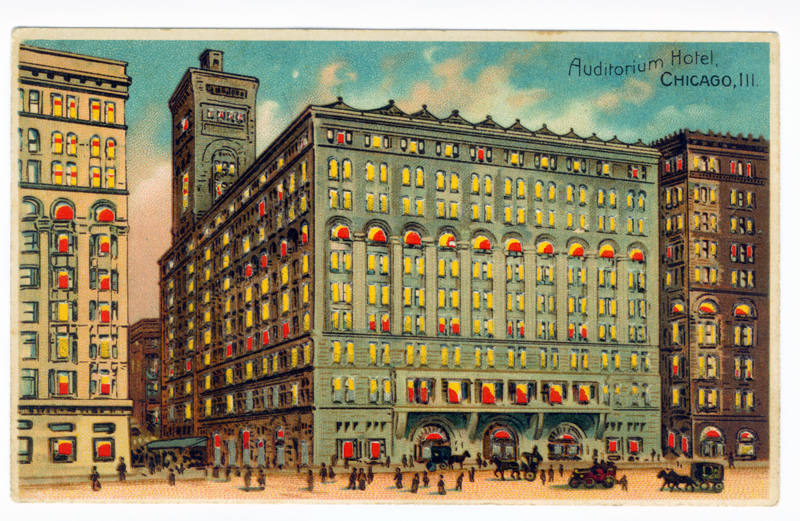 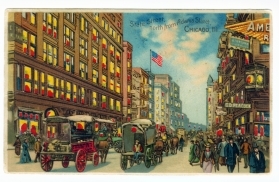 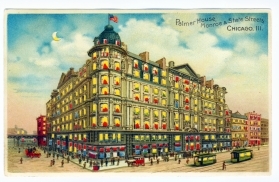 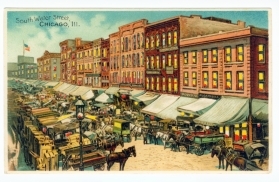 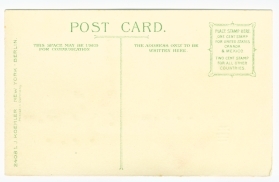 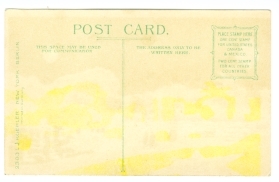 Robert Joseph Koehler writes the Chicago Postcard Museum (via a blog comment on May 16, 2008) to acknowledge that Joseph Koehler was his great Grandfather and that Joseph started the greeting card business.